Hundreds of dressed-to-impress partygoers welcomed the three-time Grammy Award-winner to the rooftop nightclub at Paris Las Vegas. Dressed in a white T-shirt, jeans, a gold chain necklace and stunner shades, he arrived ready to party fashionably around 2 a.m. The original “Bad Boy” made his way through the packed hot-spot to his VIP table where he and his large entourage toasted with Ciroc. 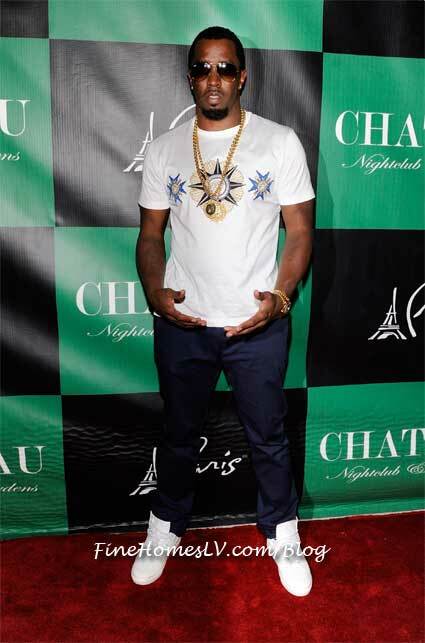 Diddy pumped up the party when he took to the DJ booth to promote his movie “Lawless,” give shout outs to the West Coast and drink Ciroc cocktails. Diddy paid tribute to his former manager, Chris Lighty, who died on August 30. “We don’t do moments of silence; we do three seconds of noise,” he said as the crowd erupted in honor of Lighty. 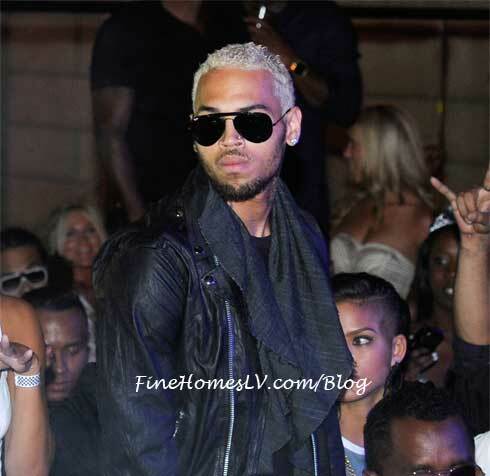 Just an hour after arriving, Diddy was joined by the industry’s newest bad boy, Chris Brown, as he arrived to the rooftop of the nightclub. 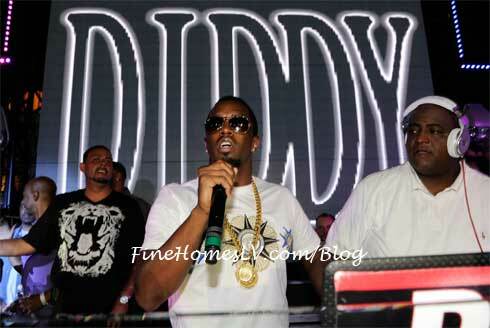 As soon as he got there, Diddy made room for the artist to be seated next to him. The two were seen together for most of the evening talking closely and joking around with each other. Tyga later joined the group and VIP section as the three were seen drinking Ciroc drinks and Ace of Spades. The “Rack City” artist and Brown were both casually wearing T-shirts and jeans as the trio was not being discreet about enjoying themselves during one of the biggest weekends in Las Vegas and got up on the booth of their VIP table and danced and sang to the music for the crowd to see.